It looks as though Heavy Rain could be releasing on PC in the near future, perhaps as an Epic Games Store exclusive. In a since-deleted tweet, the official Epic Games account promoted a showcase at GDC 2019 specifically centered around the Epic Games Store. However, some eagle-eyed fans noticed the background contains games that are noticeably not on the store, prompting speculation that they will be announced as exclusives. 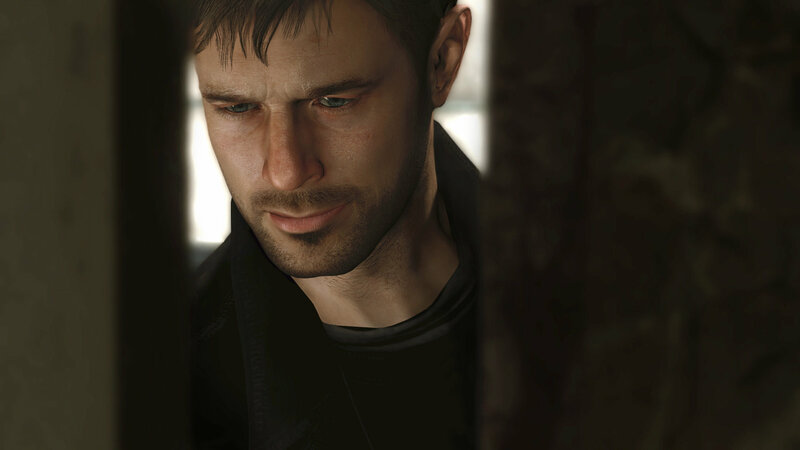 One of them is Heavy Rain, which originally released on the PlayStation 3 in 2010. If this is accurate, it would be the first time Heavy Rain would be released outside of the PlayStation ecosystem. Despite being published by Sony, Quantic Dream actually owns all of the rights to Heavy Rain, unlike Beyond: Two Souls and Detroit: Become Human. That means it’s free to bring the game to any platforms, though it’s not known who would be publishing the title on PC. Despite being a PC service (and therefore something we don’t tend to cover), the Epic Games Store has certainly been building a strong portfolio of exclusives. Fans also noticed what appear to be logos for the upcoming Ancestors: The Humankind Odyssey and The Outer Worlds in the image, as well. Whether that means they will be exclusive to the service or not is unknown. Even though it might be getting a PC release, Heavy Rain is still available on the PlayStation 3 and PS4, naturally. It’s now apart of the Quantic Dream Collection with Beyond: Two Souls and Detroit: Become Human. It looks like the latter two games will remain PlayStation exclusives.